Reduced 20K! Beautiful 2200 sq ft Updated 4/3 near Downtown in Indian Head Acres! Multiple ways to use this spacious house that includes two master bedrooms, large living room and family room, updated kitchen, & private back yard with wheelchair accessible ramp. Hardwood floors throughout! Newer windows. Garage includes a 11x10 workshop with utility sink and cabinets. Neighborhood has two parks, walking trails along creek, Halloween party in Fall and Nene Fest in Spring. 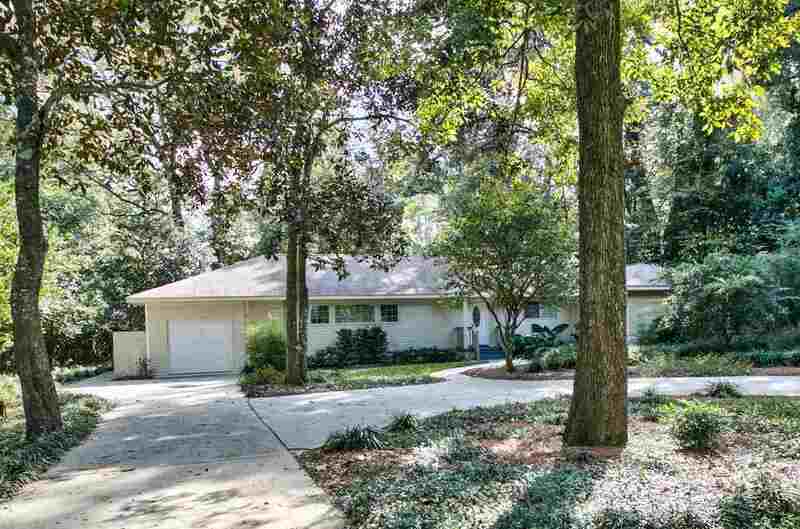 Close to universities, Capitol, Governors Square Mall, & Cascades Park, SoMo and Railroad Sq. Neighborhood of the year and Sustainable Neighborhood of the year awards.